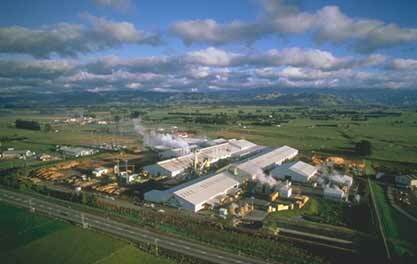 In 1991 the company undertook Stage 1 construction of the multi-million dollar plywood mill in Masterton for Juken Nissho, Japan. Faced with an immovable six month commission date, Rigg-Zschokke managed all aspects of construction flawlessly, completing the project on time and on budget. All expansion work at the mill since completion has been carried out by Rigg-Zschokke and the contract value now exceeds $20 million.